Market Blooms opened for business in 1990 with the simple mission of becoming a neighborhood flower shop serving the local community. 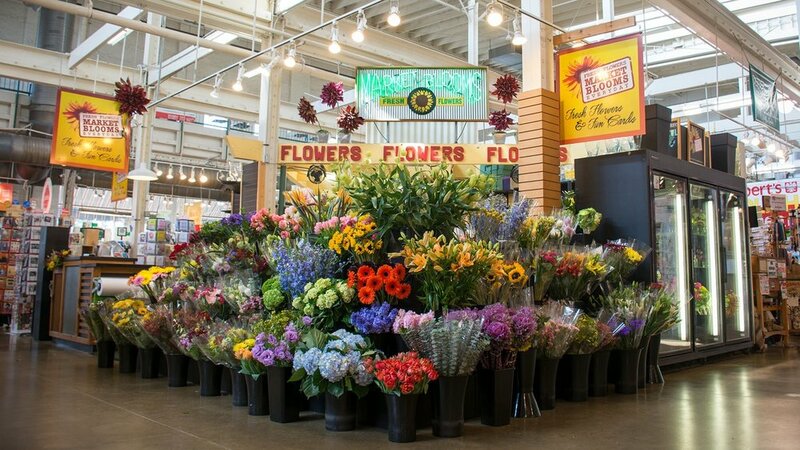 Our goal was to greet guests at the front doors of the historic North Market with buckets of fresh flowers that were accessible, affordable, and inspiring. We could have never imagined that our humble beginnings would result in us becoming a true Columbus landmark. We became the city’s destination for fresh flowers procured locally, nationally, and internationally. While our community, services, and Market Blooms family have all grown, our mission remains the same. We are still that neighborhood shop with buckets of freshly picked flowers, ready to greet you at the door.